indoors, outdoors and even in the green house. 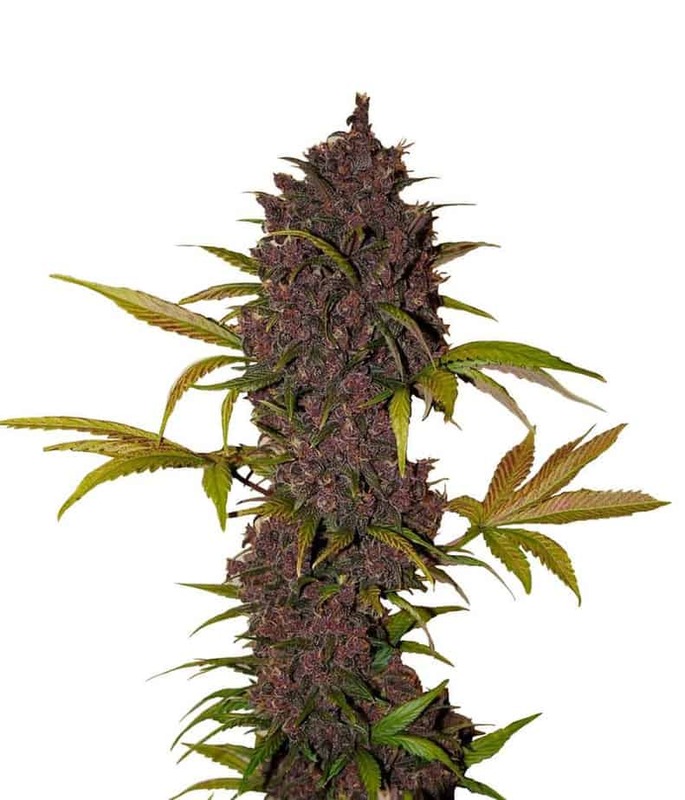 The indoor produce of Acapulco gold weed is a medium sized plant of the height 110 cms. The average flowering time of 60-70 days and can be harvested in the middle of October. 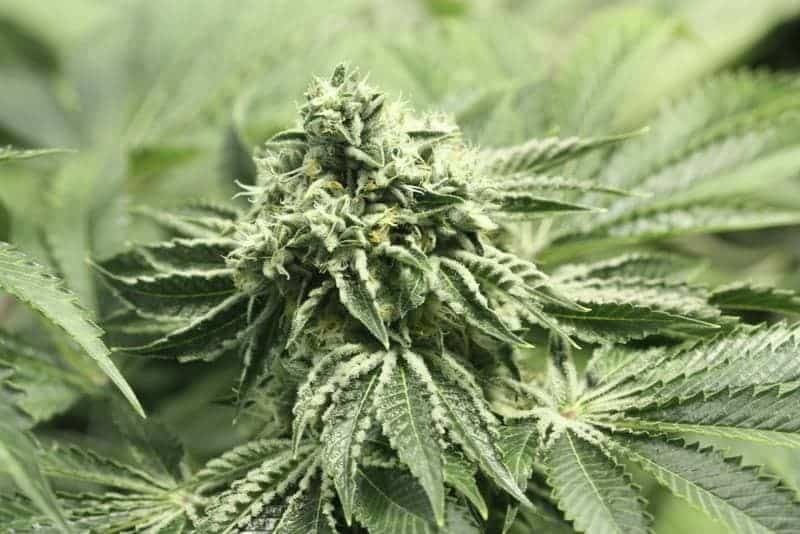 The yield per plant is 500 grams per meter square. 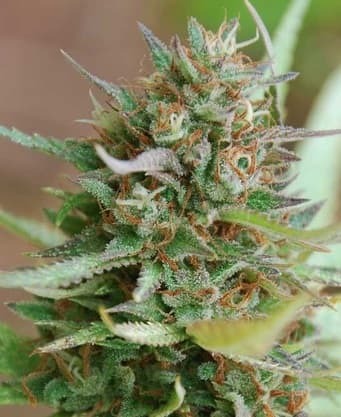 Owing to the genetics of the seeds that are Central American in nature, the THC content is quite high more than 20%. The CBD levels of this strain are low (0-1%). 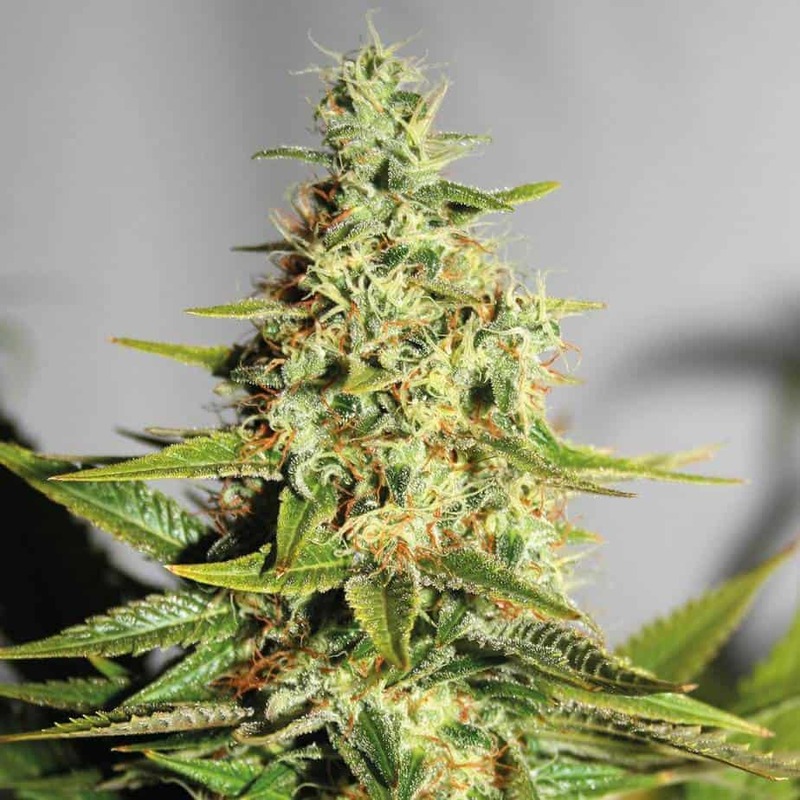 The buds of Acapulco gold strain have a fruity cocktail like taste that lingers on. The effect is lingering and well balanced with great stress relieving properties. It also helps to uplift the mood.